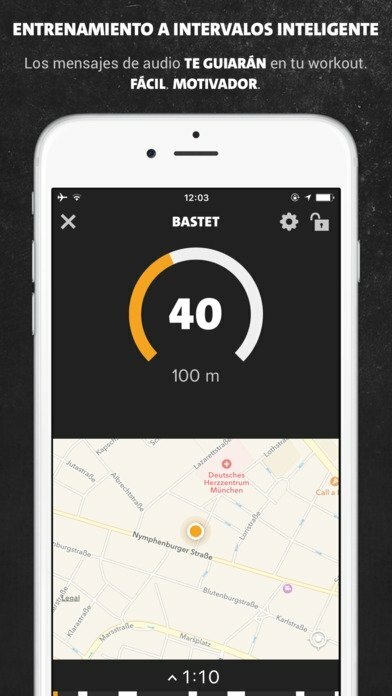 Going out for a run is a trend at present. You've probably already noticed that by simply going out for a walk around a park or promenade. A wave of people dressed up in bright colored clothes, sports sneakers and all sorts of accessories flooding the streets and paths with their dull jogging. But becoming a runner isn't as easy as going to your sports shop to buy a tracksuit and a breathable T-shirt and just starting to run. You've got to plan and monitor your workouts carefully to not overload your body and sustain injuries that will hinder your performance, motivation, and goals. 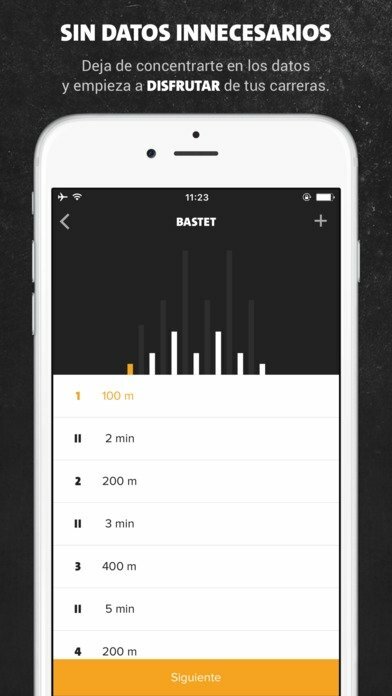 Become an expert runner from your iPhone. However, not everyone can afford to have a personal trainer to start off in the world of running. 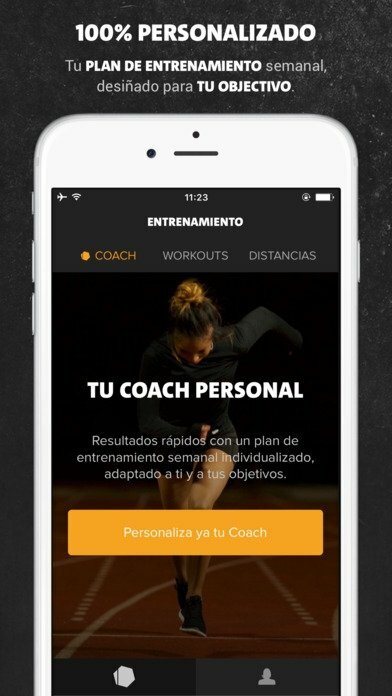 Luckily enough for you, you can download to your iPhone the Freeletics Running applications to improve results significantly and stay motivated. 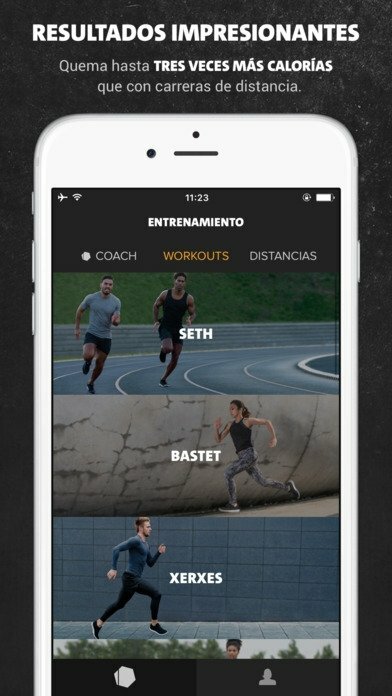 Whether you want to lose weight, keep fight, increase your strength and resistance or just improve your general physical conditions, this app developed by Freeletics (the same guys behind Gym and Bodyweight) will become your personal coach, offering your customized workout plans adapted to your goals. How much does this personal trainer cost? Well, its download from iTunes (it's also available as an Android APK on Google Play) is totally free of charge, but to make the most of it, you'll have to subscribe to any of its payment plans (three-monthly, six-monthly or annual). 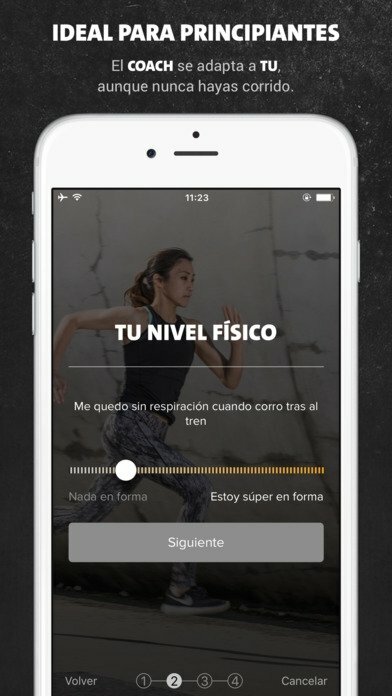 According to the opinions of its users, it's worthwhile investing some money in this app to improve our health.